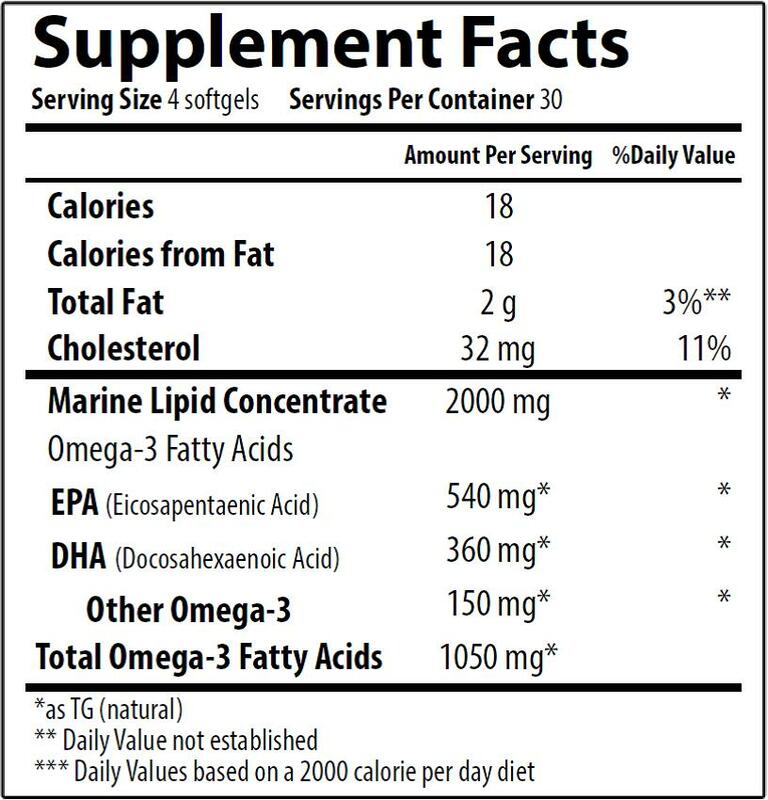 Omega Burst Easy-To-Swallow Fish Oil Softgels provides superior quality fish oil in a small, easy to swallow softgel. Since it can be swallowed or chewed, it is especially suitable for children or those people who prefer taking a smaller softgel. Directions: As a dietary supplement for children or adults, chew or swallow four (4) softgels daily (can be taken in divided doses), preferably with a meal, or as directed by a healthcare practitioner. Other Ingredients: Softgels (kosher fish gelatin, glycerin, and purified water), natural mixed-tocopherols, stevia and xylitol.